Deciding to seek in-home care for yourself or a loved one is one of the most important decisions you can make. That’s why CaregiverNC makes the process simple by keeping you in control. 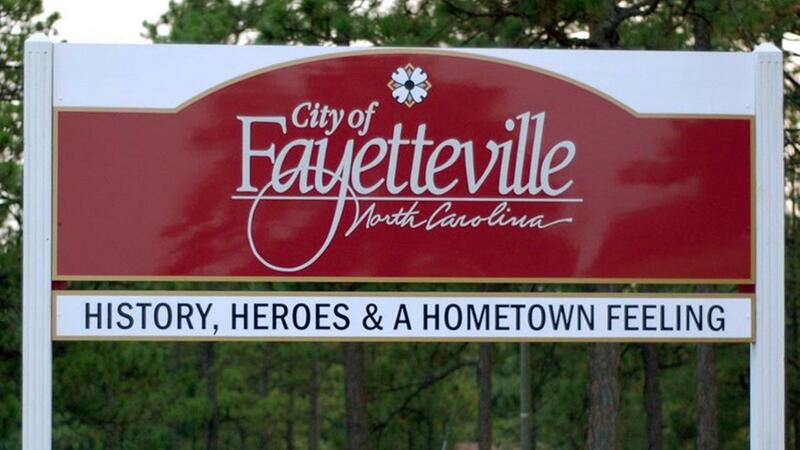 CaregiverNC was created to provide a virtual platform for care seekers in search of private-duty caregivers in Fayetteville, North Carolina. CaregiverNC gives you the ability to choose a professional personal care or at home caregiver in Fayetteville that you believe is the best fit to provide the care you desire. CaregiverNC has a proven process for screening and credentialing all caregivers, so that you can feel confident in your choices. 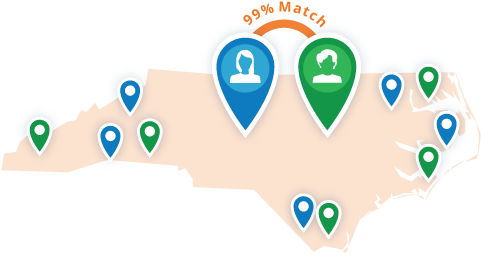 Through our match technology, Fayetteville caregivers and care seekers can determine compatibility of needs prior to making contact. Looking for the Right Fayetteville Caregiver? Find Your Best Match Here! 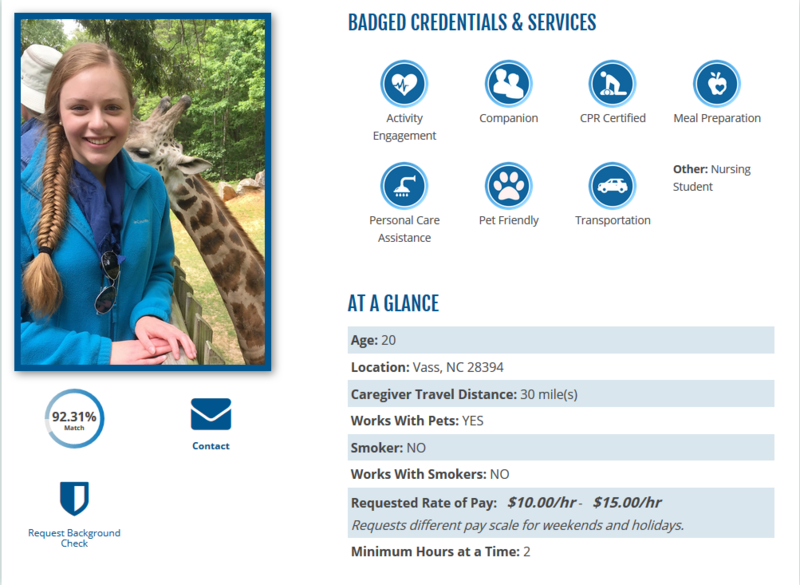 Are You a Professional Caregiver in Fayetteville Looking for Opportunities?